Android is the world's most popular operating system and there is no time like the present to learn how to build apps for it. 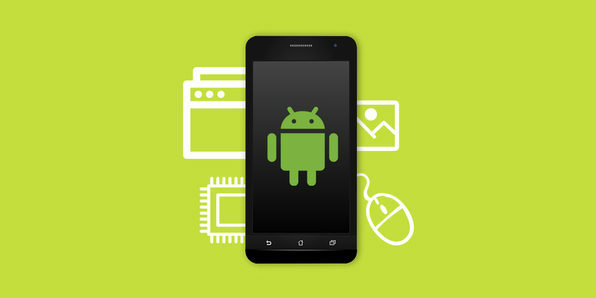 In this course, you'll learn Android development by developing a basic workout application that suggests exercises based on user input. Covering a range of development aspects from user interfacing to database management, this course will be an outstanding intro to app development and give you a great foundation from which to build. Designing The Coffee Shop Application. Using Maps In Android Application.